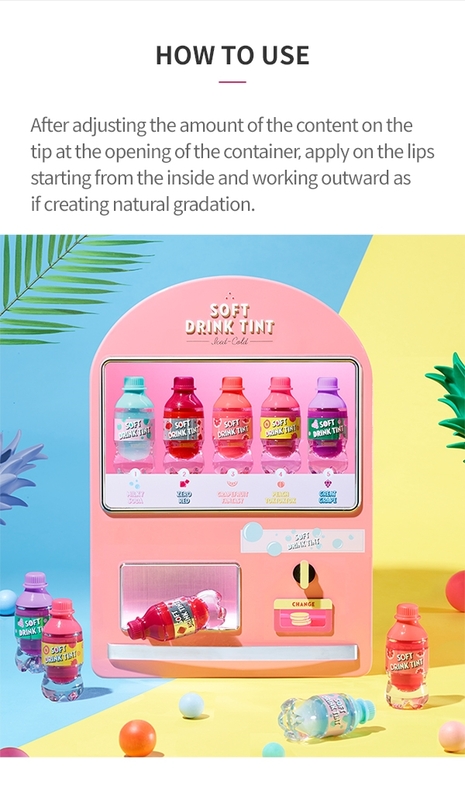 Soft Drink Tint bursting soda colors make your lips look refreshing. 4.6 g X 3 + 4 g / 0.16 oz. X 3 + 0.14 oz.